10 sticky notes, 2 words each. Trying to spark ideas, thoughts, debate, questions, conversation. 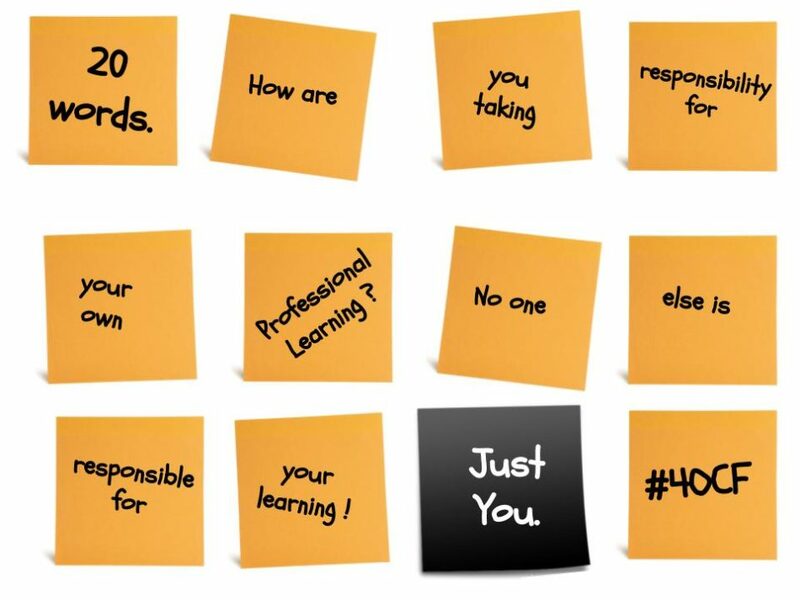 Let us know what you think at #4OCF on Twitter. If you want to truly go ROGUE with your professional learning, check out The Four O’Clock Faculty: A ROGUE Guide to Revolutionizing Professional Development.